The last PSN from Lydia Woodroff’s trip to Rye, England. 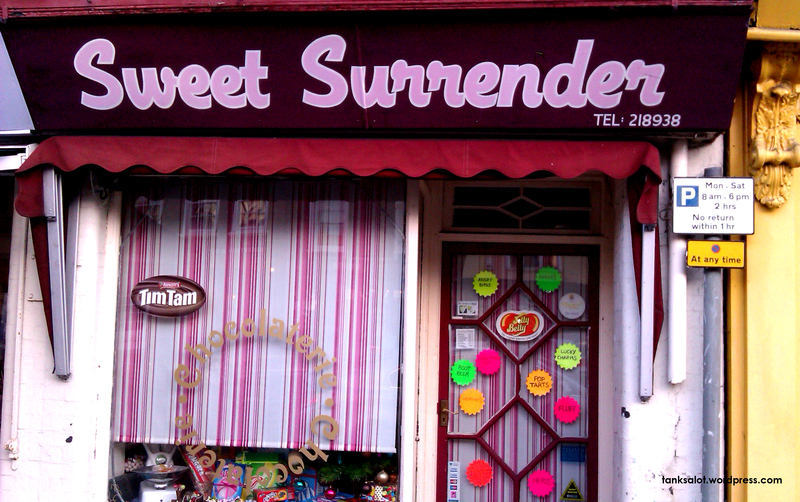 We leave with Sweet Memories of all the Pun Shop Names in this delightful little town. 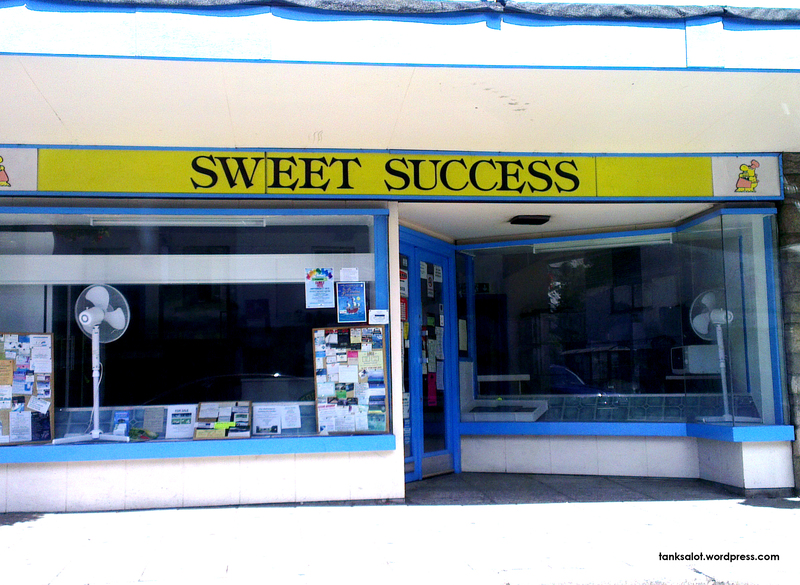 When it comes to defining irony, I think a sweet shop called ‘Sweet Success’ that has closed down would be pretty close to perfect. Spotted by Dan Woodroff in Okehampton, Devon UK. A classic power ballad lyric, probably because it rhymes with ‘her’. 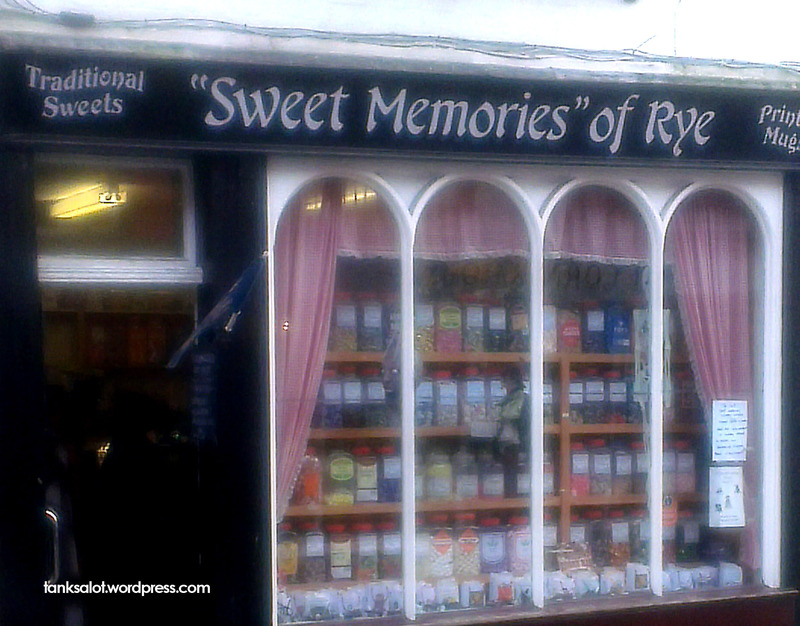 You’ll find this sweet shop in Oxfordshire UK, where is was spotted by Lydia Woodroff. Making a cake is easy – particularly if you buy one from this shop and then just say you made it yourself. Found in Thame, Oxfordshire UK by Lydia Woodroff. 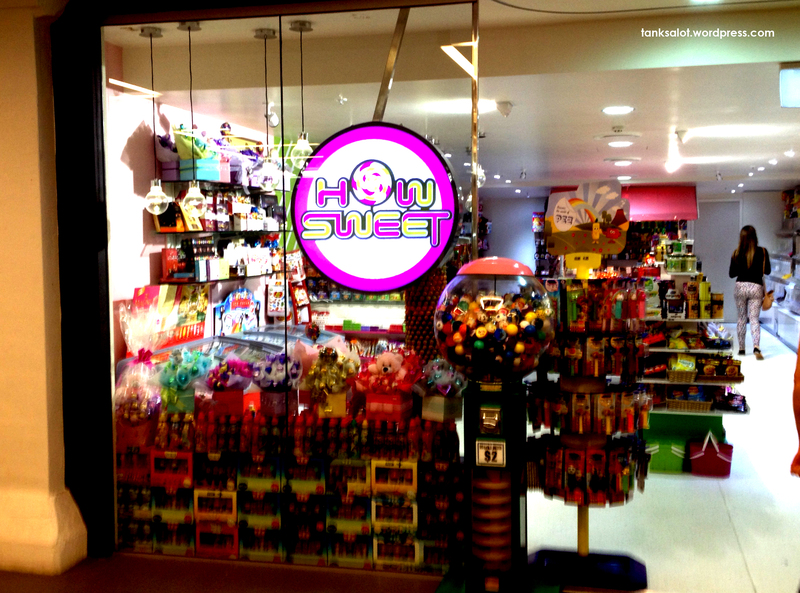 Awwww… how sweet is this little lolly shop? Spotted by top punter Renée Keogh at Birkenhead Point, Sydney NSW.